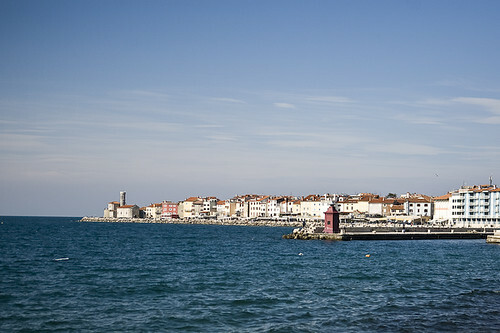 Piran is a city that will never change even though the time gone by. This is because Piran is set up in a small peninsula where there is no space for new expansion. In the regard of the fact that Piran does not change; the authorities of Slovenia has settled to protect its historical and chronological values. On the other hand, it depends on what time tourists travel to Piran to know what activities are happening. Unluckily, there is nothing much to do especially in November even though it is a exceptional experience wandering around Piran’s narrow streets, have a lunch by the side of the river and go up the campanile that dictate Piran’s town for numerous exceptional scenes over to Croatia and Italy. 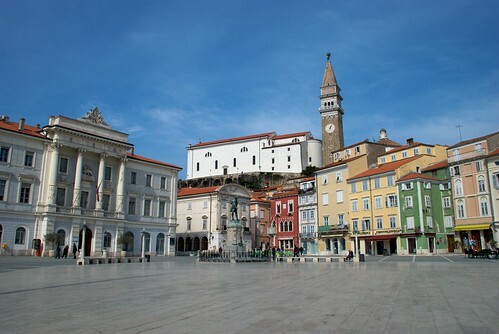 The town of Piran is mainly centered on Tartini Square, well-known as Tartinijev trg, named after the most well known Piran’s violinist and composer, Guiseppe Tartini. In the warm summer, travelers or tourists can visit the Giuseppe Tartini home. Visitors can observe his statue and wandering around on the marble that is paved in the area of the square which normally became the place to park automobiles. Tartini Square is a marvellous square especially the two 15th century Venetian houses but it was spoilt because it’s really challenging to take a photograph without bringing the automobiles in.